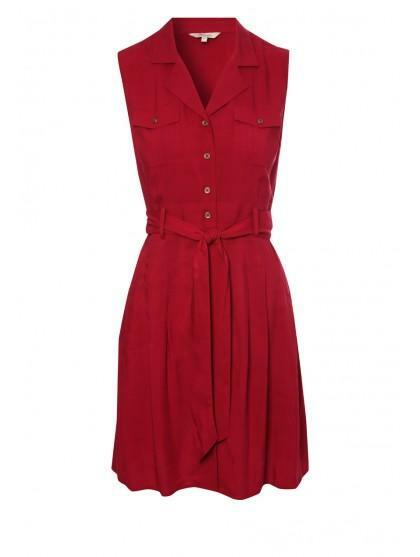 Look ultra chic in this stunning shirt dress. 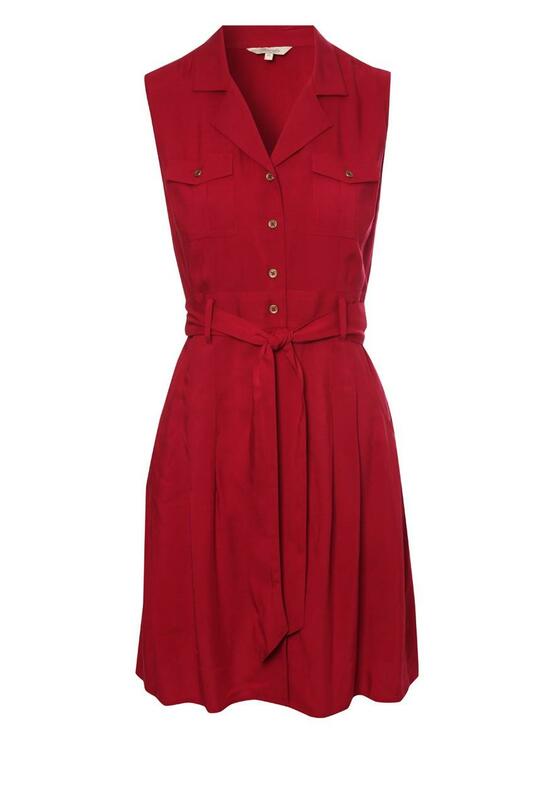 With a button up front and tie waist this dress is ultra versatile. Wear for work or on a weekend round the shops. Whatever the occasion this dress fits all!